On 24th and 25th October 2017, representatives and experts from the IEA buildings related TCPs attended the “Future Buildings Forum” think-tank workshop in Singapore. 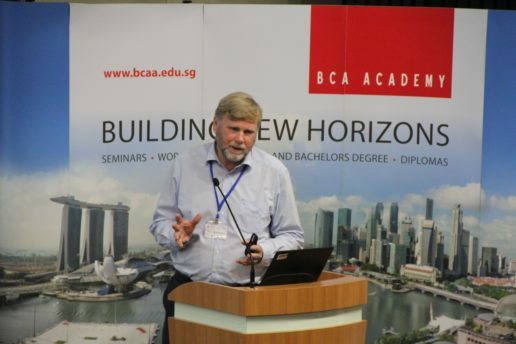 Co-hosted by the Building and Construction Authority and the National University of Singapore, the 2-day forum comprised of presentations from renown experts from the various TCPs to stimulate the parallel discussions which focused on identifying challenges, opportunities and future R&D priorities. 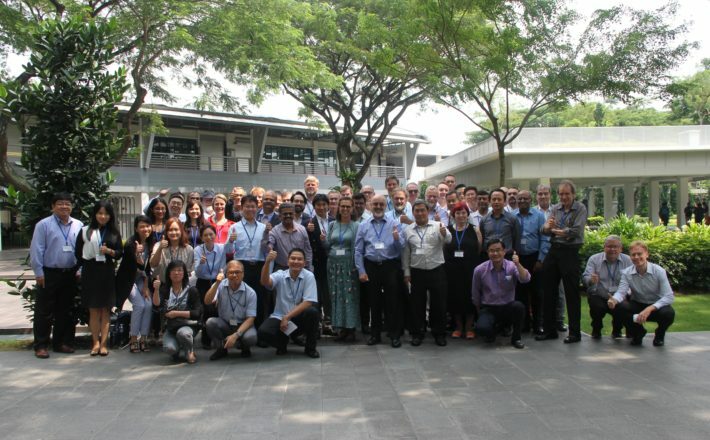 Participants were treated to a visit of the United World College of South East Asia (UWCEA) to view the “3for2” technology which was hosted by ETH-FCL and later, chilled out at the networking dinner which was held at the National University of Singapore Society Guild House at the Suntec City. A report capturing all the discussion points will be made available to the TCPs by end of Nov 2017 for comments.